There’s some late season Flat turf racing today, at Nottingham, where a card of seven races begins at 12.35pm. We’ve run each of the entries through our race prediction software to arrive at the selections detailed below. 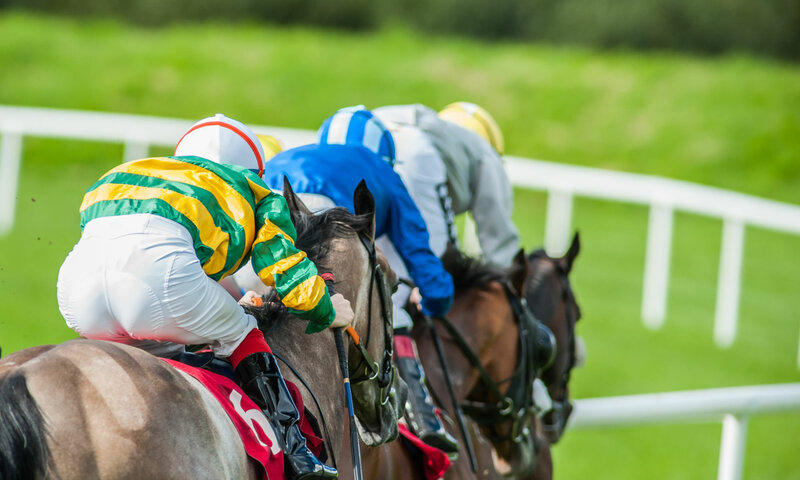 There’s five British and Irish horse racing meetings taking place on the afternoon and evening today, with cards at Dundalk, Kempton, Nottingham, Taunton and Fakenham.